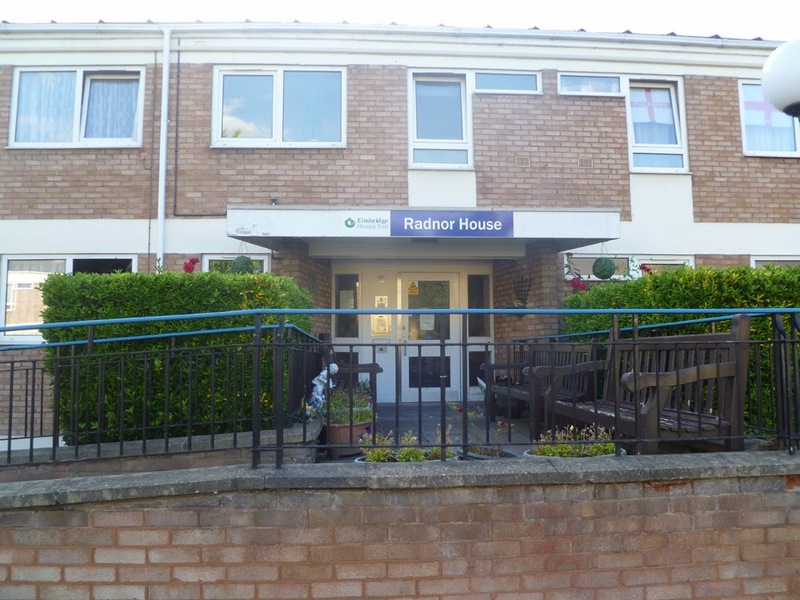 RADNOR House, the former home for the elderly, in East Molesey could become a homeless shelter over the winter. The Surrey charity Transform Housing and Support is asking Elmbridge Council for a temporary change of use, for the building to accommodate up to eight vulnerable people overnight from January to March next year. But local residents, including in Hansler Grove (where Radnor House is located), are worried it could lead to drug addicts or ex-offenders descending on the area. Cllr Browne said the shelter would not continue beyond March as the council’s intention is to sell Radnor House as affordable housing. Further assurances were offered to the community by council and Transform charity representatives at a packed public meeting in Molesey on November 25th, which I attended. Key points which emerged were: that this is a pilot scheme with a view to setting up a permanent service away from Molesey; that the entrance in Walton Road would be used instead of the one opposite The Orchard School; that boarders would have to be referred to Radnor House and will not be able to turn-up unannounced; that they will not be able to come and go in the night; and there would be a bar on ‘certain types of offenders’ staying. Elmbridge councillors are expected to decide in December whether Radnor House can be used as a temporary shelter. The Molesey News will continue to monitor this issue and keep residents updated. This is just yet another excuse to turn Molesey into a slum. Since Mr Raab allowed Molesey Police Station to close I have hardly seen any police officers around. There were certainly no police officers around when I was approached by a man asking in little English for money when I was at a cash point. And there was not a police officer around when my mum was approached by a man who who held his hand out to her in a unfriendly manner. And if this is happening now then what is next? We have no idea of who is moving in and if they are going to be armed. At the end of the day nobody cares about Molesey or the people of Moseley. Radnor House will open as a homeless shelter before closing due to "not being in use" then being knocked down and expensive houses will then be erected. Just yet another sham from Elmbridge CC and the big guys in government.